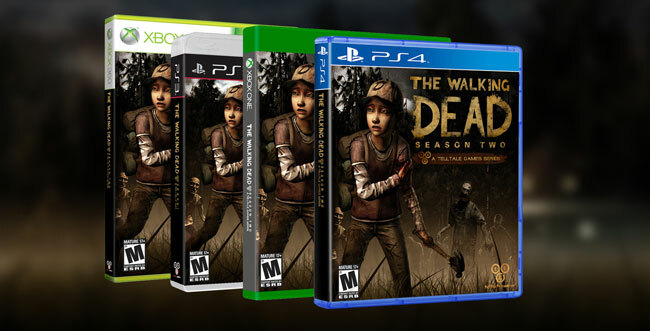 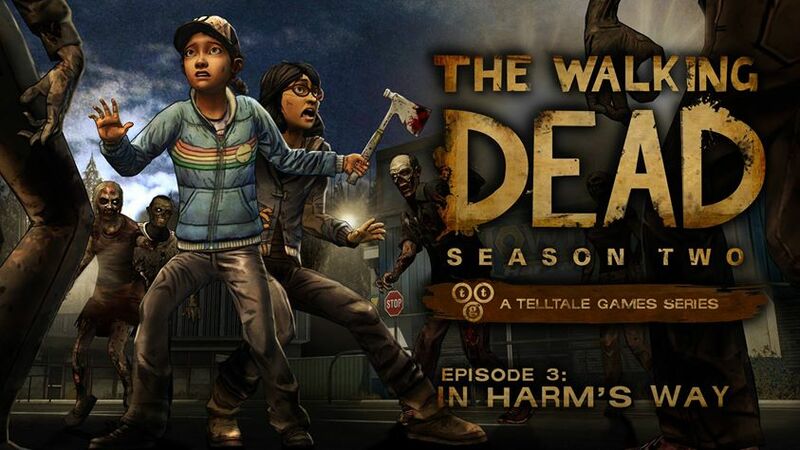 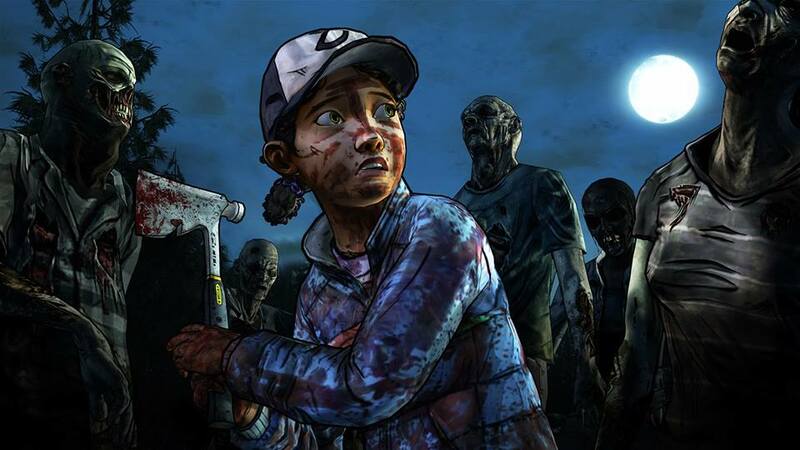 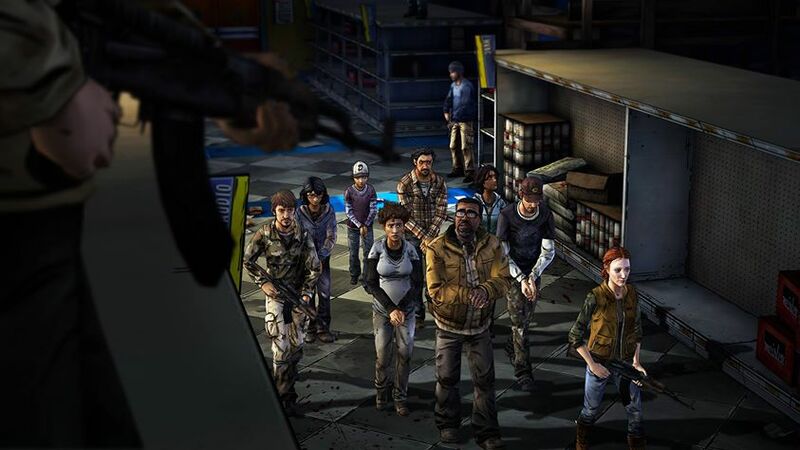 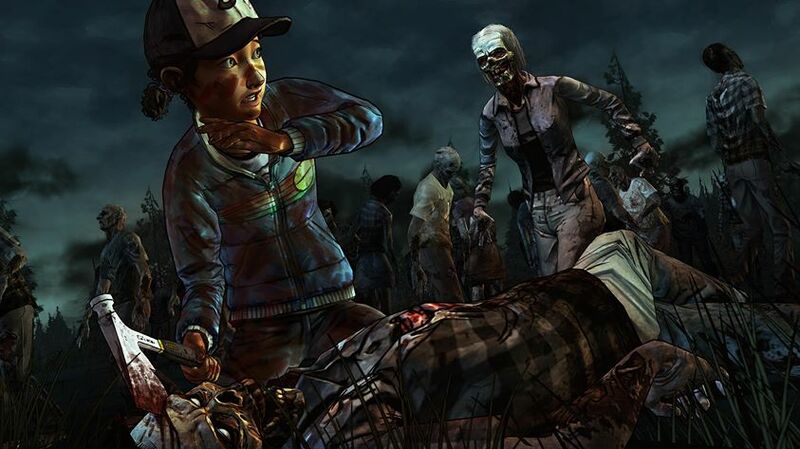 “In Harm’s Way” seems the perfect title for this third episode of Telltale’s Season 2 game. 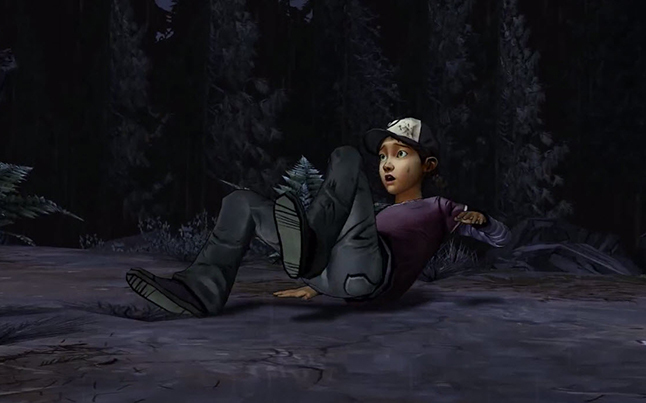 Clementine seems to be menaced by something terrible in all of these newly released preview shots. 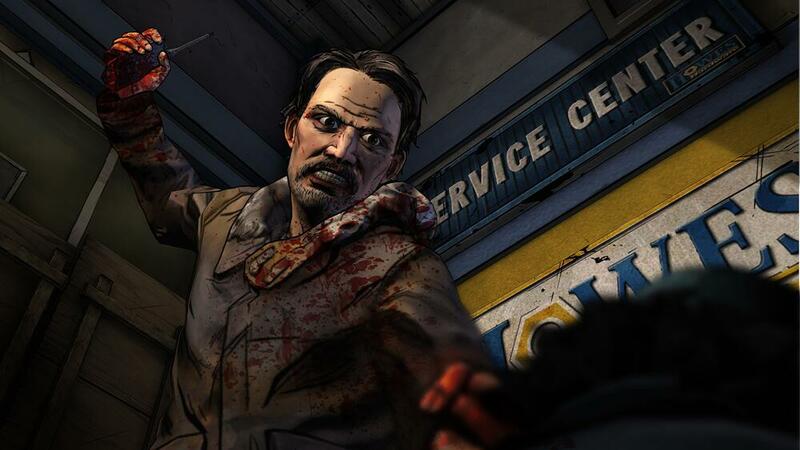 The walkers are pretty bad, but brutal William Carver, voiced by Michael Madsen, manages to seem to the most threatening. 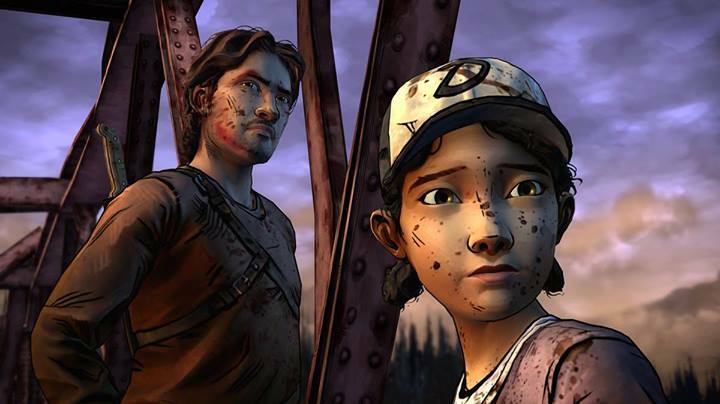 No word yet on when this latest episode will be released, but expect an announcement soon.